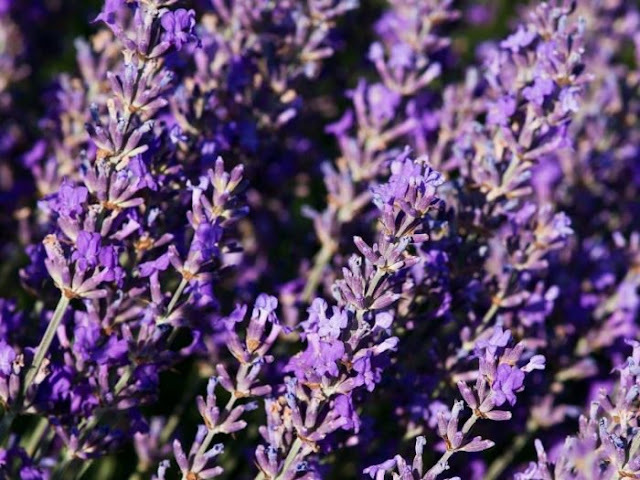 Lavender Inspiration: Legoland Florida: For the Lego Enthusiast of All Ages! 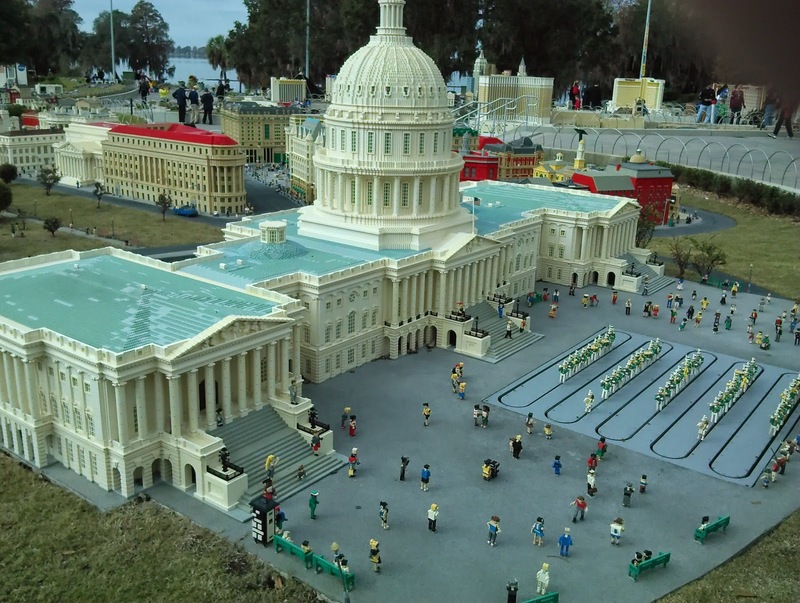 Legoland Florida: For the Lego Enthusiast of All Ages! The other day my youngest son (aged 10) and I headed off to LEGOLAND Florida. This was our third trip to this particular amusement park, a mere two and a half hour drive north of home. A friend asked me if the park is worth it as she was thinking of taking her son there. So, here you go, the skinny on LEGOLAND Florida. The park is marketed toward families of those with kids up to 12 years old. However, unless your child is a huge Lego fan, that age may be pushing it a bit. My ten-year-old loves the park for one reason - the Legos, not the rides! So keep that in mind when planning a visit. There's TONS to do with smaller kids including an entire "Duplo Valley" for the youngest of visitors. Look for character photo opportunities throughout the park all day! Your kids should take the time to climb and run around in one of the numerous play areas, including a couple of splash areas (in the main park) for young ones to cool off in. If it's going to be warm, go prepared with bathing suits as these areas offer some relief from the heat. There are plenty of restrooms (a problem I have with some parks) and plenty of restaurants to choose from. However, feel free to bring in snacks of your own. They aren't as strict as some other theme parks. No coolers, of course. Even if you're older than 12 and not a Lego fan, you will be amazed at the incredible sculptures built entirely of Legos situated throughout the park. They truly are a work of art. 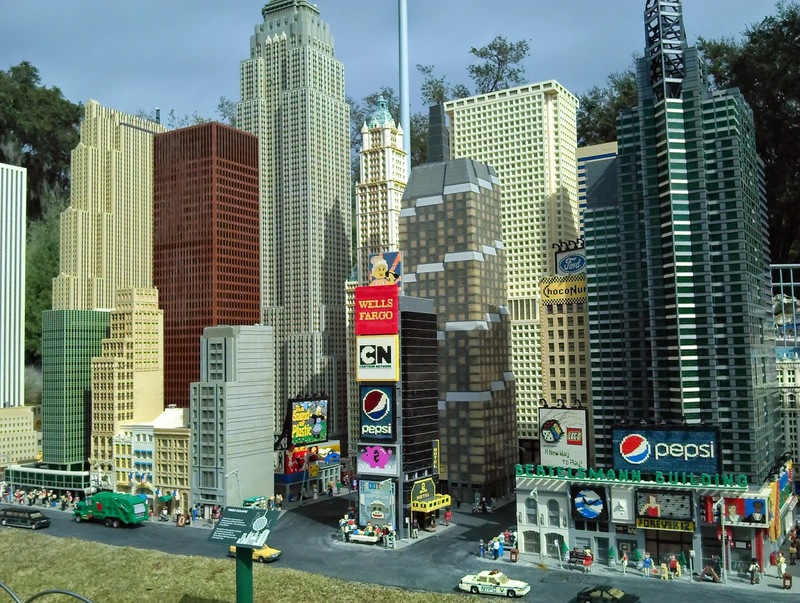 Spend some time in Miniland marveling at the incredible Lego models of international cities. Plus, that's where you'll find the Star Wars exhibits which are truly out of this world. There are only a few "big" rides and even they're not so big. Do not go expecting major rides like in some of the other Orlando theme parks. My favorite ride is The Dragon, a very tame roller coaster, but Flying School is awesome too! Don't forget to have your kids check out the Driving School - a huge draw - where they can actually drive their own cars. Make sure you hit at least one of the 4D Movies. There are usually a few different ones playing throughout the day. They are short but worth it. Plus, the air-conditioned theater will get you out of the Florida heat for a while. The Water Park (which I have never been to) is only open in the summer months (June-August) AND the main park itself closes regularly on specific days throughout the year. Check their operating hours at www.Legoland.com before you plan your trip. Also, your ticket to the main park does NOT include the water park. That has a separate entrance fee along with parking at an additional $14 per vehicle. ***Note: If you plan on going on the "Quest for Chi" ride - you will notice the warning signs that say, "You WILL get soaked." - Yes, they're not kidding. Not so bad when it's hot, but last year was quite cold. However, my sons were dying to go on it. I succumbed to the pressure and bought over-priced ponchos at one of the gift shops. This year I went prepared! At the time of this review, ticket prices are $87 plus tax for adults and $80 plus tax for seniors and kids up to 12 years of age. TIP: NEVER pay these prices! Honestly, the park is not worth that amount of money. There are some special deals on their website and the price is reduced IF you buy a ticket in advance for a specific day, but the ticket will ONLY be good for the specified day - so your plans cannot change. The best deal I've ever found (and the one I've used each time I've visited the park) is the buy an adult ticket and get a free child's ticket. At that price, the entrance fee becomes worth it. These deals are offered through various fast-food chains (at the moment, McDonald's) and in the Lego magazine my son subscribes to. Overall, this is a fun day for families. My three visits were during the fall and winter and the only time I experienced crowds was during their Halloween special event. And, even then, it didn't compare to the masses I've seen at other theme parks at peak times. The park is small enough that one day is MORE than sufficient to see it all (except perhaps in the summer months, when crowds are worse AND the water park is open.) I do suggest getting there right at opening time. If you do, the park will practically be empty for a couple of hours. There are several hands-on activity areas that are worth checking out and everyone needs to see the Pirates' Cove Live Water Ski Show at least once. Legoland Florida was built on what was once Cypress Gardens along beautiful Lake Eloise. Be sure to take a walk through the small area that remains of what was once these stunning botanical gardens. It is a nice place to go and get away from the crowds, have a snack, and take in some of the beautiful landscape. Have no fear! In the tradition of all major theme parks, there are TONS of stores conveniently located throughout the park. I swear they are the main attraction for my son who makes sure he frequents EACH one AT LEAST twice. Their prices are the same as other lego stores and at www.lego.com. TIP: Some stores will carry the occasional retired set or hard to find sets. There is also a discount store that offers clearance and sale items. I suggest you shop there first. It is called Extreme Brick Bargain Shop. The park is constantly expanding. Set to open in Summer 2015 is their on-site hotel and resort which has Lego themed rooms that look beyond FUN! Guess who has already asked to go back just to see that? There's a Legoland in San Diego that sounds just like this one. We went when our kids were younger and loved it but you are right, it is not really meant for teens. I wish they could do something to make it more attractive for older kids. Yes, I'm sure they're all about the same. And you're right. Older kids are interested in Legos too!